Hello. Jennifer Snyder here to share a card I made for my sister. My husband and I adore the ocean and beach. Each summer, my sister kindly lets us stay at her vacation home in Florida near the ocean. This is my “thank you” to her for opening her vacation home to us. My card features the Summertime collection by Maja Design – especially the die cut sheet. Look how darling the image is? Because I used the sweet image from the die set, no need to add many other embellishments. I let the papers do most of my “talking”. Hello. Jennifer Snyder posting today to show off the gorgeous Vintage Romance collection. This is a mini-album wedding card that I created with the absolutely fabulous Maja Design Vintage Romance collection in conjunction with some dies and stamps from JustRite Papercrafts. Mini-albums are really not something I enjoy – and truthfully this project didn’t start out as a mini. It had its humble beginnings as a card. 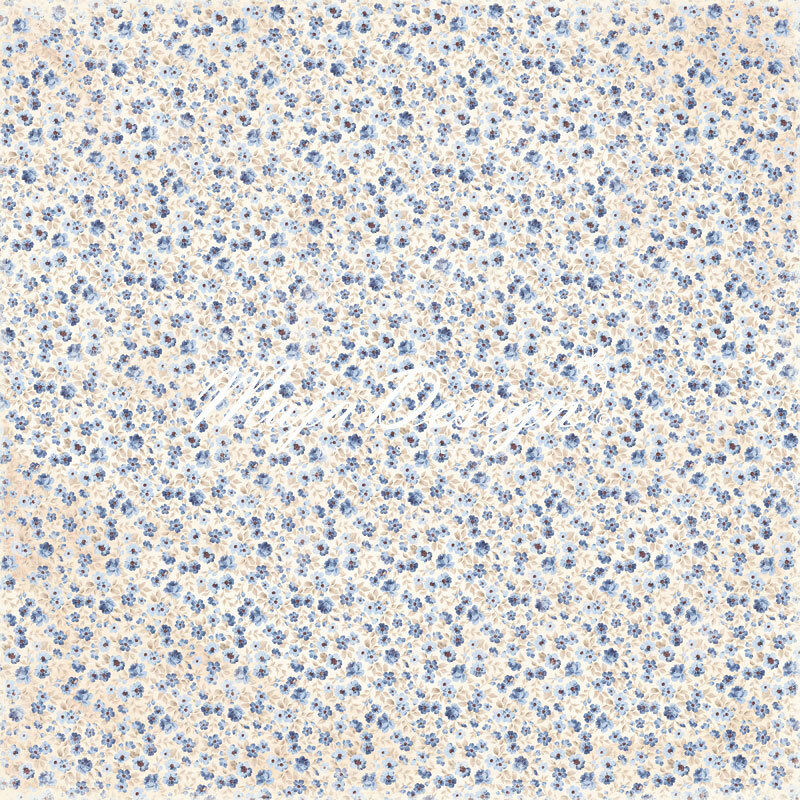 I pulled out my Maja Design papers and tried to figure out which sheet I’d use for a card – really tough choice – impossible almost, since the Maja Design Vintage Romance collection has too many gorgeous papers. I tried die cutting a few of the sheets to decide which ones I liked best for my card. It got crazy at my house – more indecision – more die cuts – more beauty – more confusion. Finally I looked at the beautiful elegant pile of die cuts on my desk and realized I didn’t need to decide. A mini-album was born. Page 2 – the inside page is a graphic from the sheet of Ephemera Cards from the collection. Isn’t this sheet of Ephemera Cards just divine? Page three and four were sort of made at the same time. I cut the oval from one sheet of Vintage Romance, then added lace to the back of the negative space. The actual die cut oval was then used on page four as the focal point. Maja Design is very excited to be the newest sponsor for CSI – Colors, Stories, Inspiration. What does that mean? Simple – that means YOU have a chance to win a prize from Maja Design each month when you play along at CSI – Colors, Stories, Inspiration. What is CSI – Colors, Stories, Inspiration? CSI is a scrapbooking challenge that inspires you to try new colors schemes and to tell your stories. 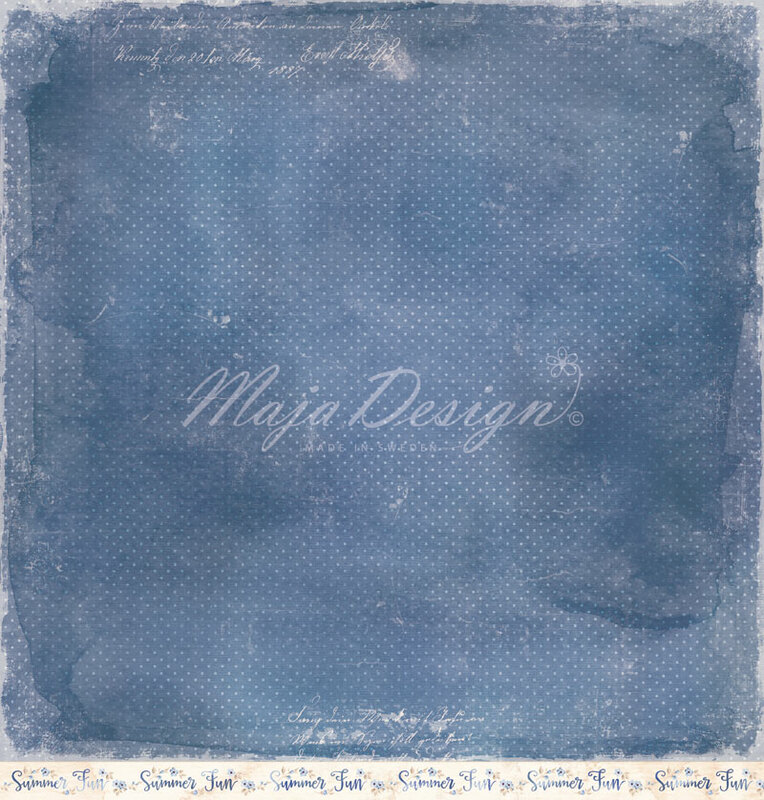 The Case Files provide inspiration that will get you thinking about scrapbooking in a whole new way – AND get you thinking of Maja Design in a whole new way as you try and solve the case and the challenge using all the Maja Design collections. A new Case File opens for investigation the first, second, and fourth Friday evenings of each month at 6:00 p.m. EST. Come join the Maja Creative Team, the CSI Design Team and CSI members in a live chat every reveal night! Please note that to win a prize, you need to follow the challenge guidelines and upload by the due date published. Jennifer’s cat, Escape Kitty, is her lovely assistant today to solve the case. Here are some additional close ups. This photo really shows the dimension added by using a pierce of birch wood bark. It has been adhered to the page by gluing a piece of cardboard to the back of the bark. I think you will agree…Maja Design + CSI = Great fun and the Perfect Pair! Don’t forget to upload your artwork to our Facebook page as well so the entire Maja Family around the world can see how you solved the case and can admire your art. 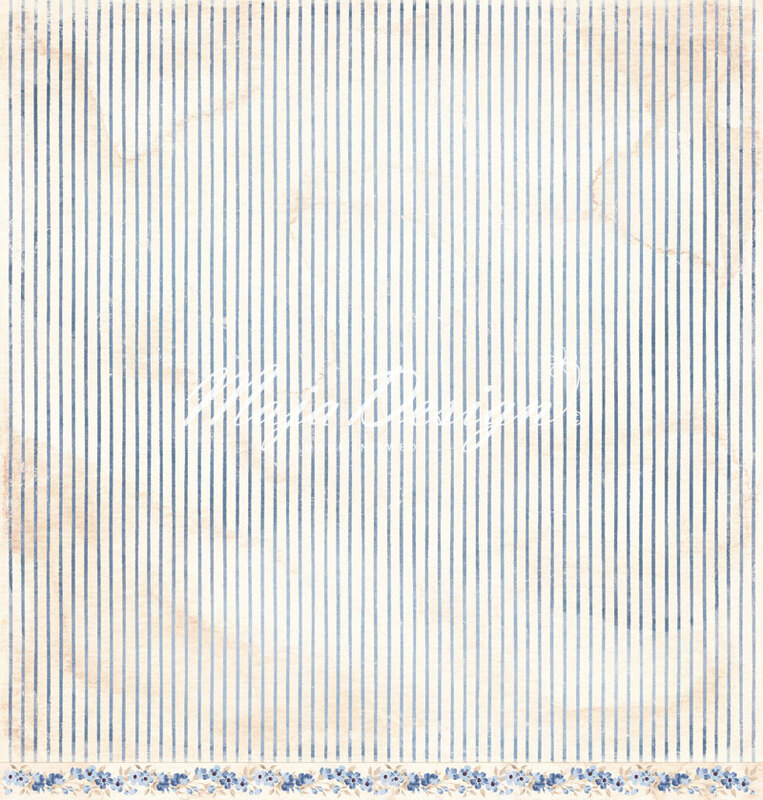 Maja Design Facebook Page is found here.